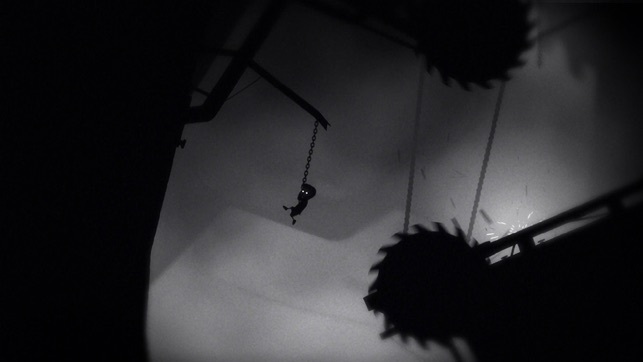 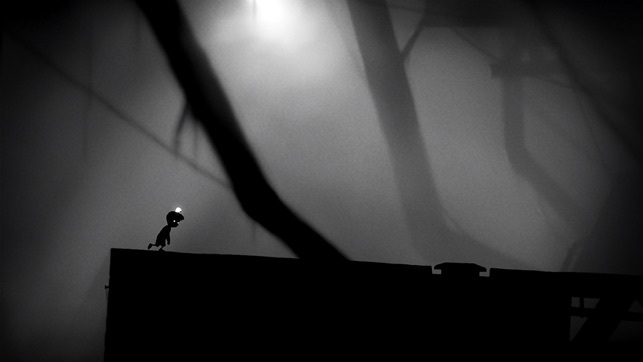 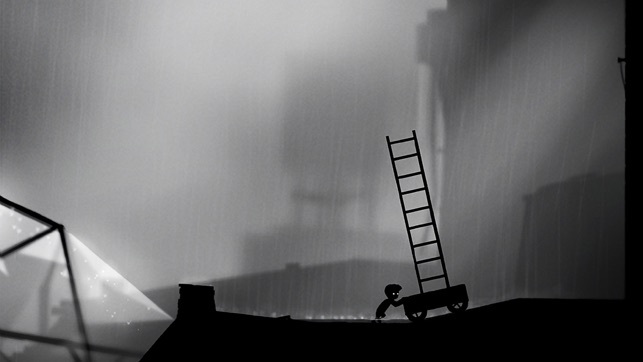 Limbo is a gripping blend of stark, haunting landscapes, bizarre characters and unsettling sounds. 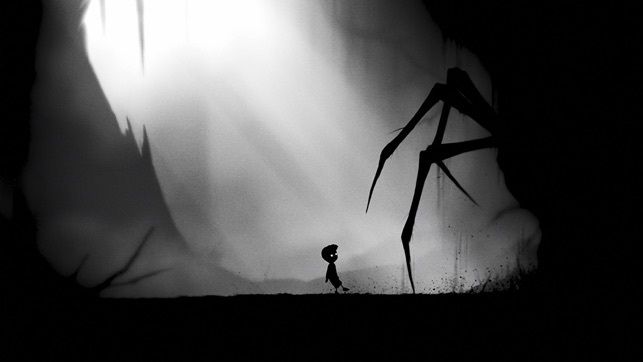 With clever puzzle design, an intriguing narrative and an excellent touch-screen control system, it’s as rewarding to play as it is interesting to look at and listen to. 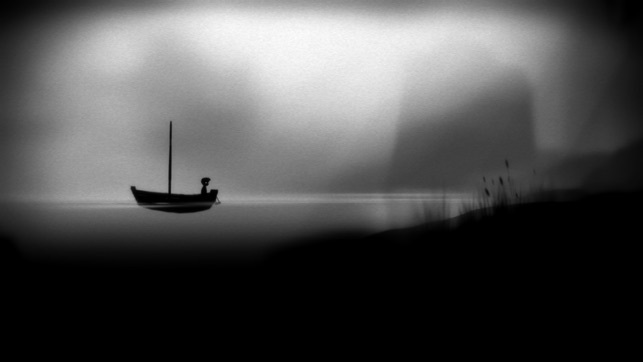 For everyone who enjoy dark mystery mood it is a must have.